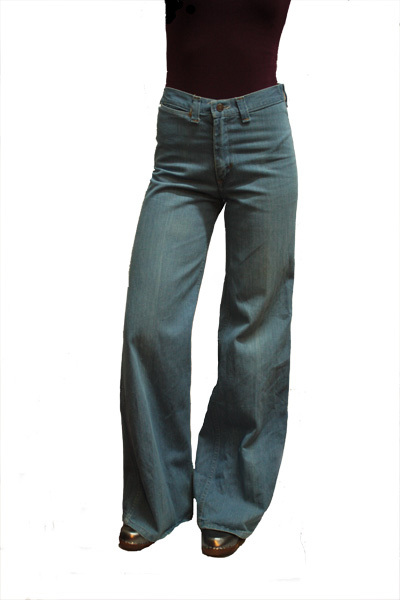 Screaming Mimi's | 382 Lafayette Street, New York NY | 212.677.6464 » Blog Archive » what we love now: 70s denim! 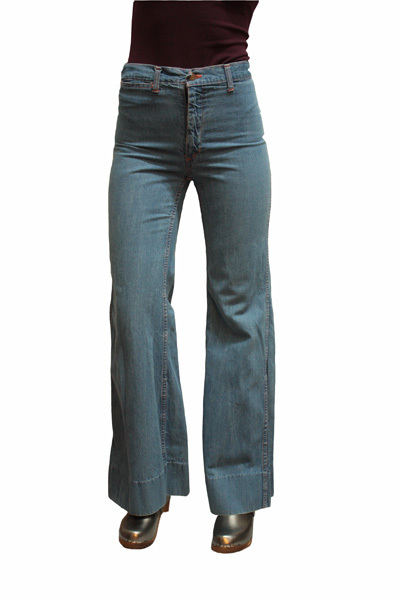 what we love now: 70s denim! 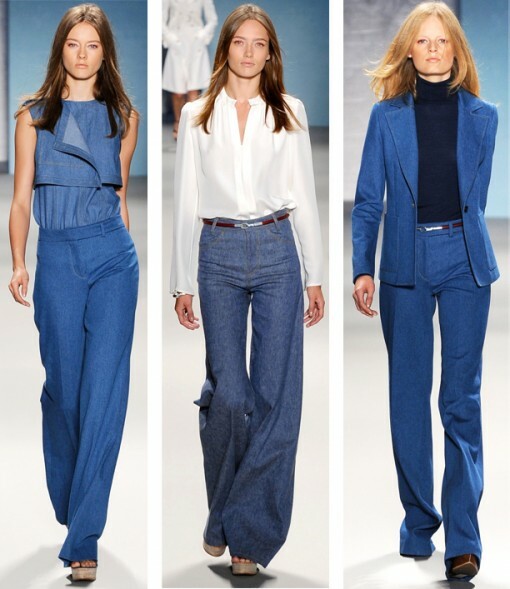 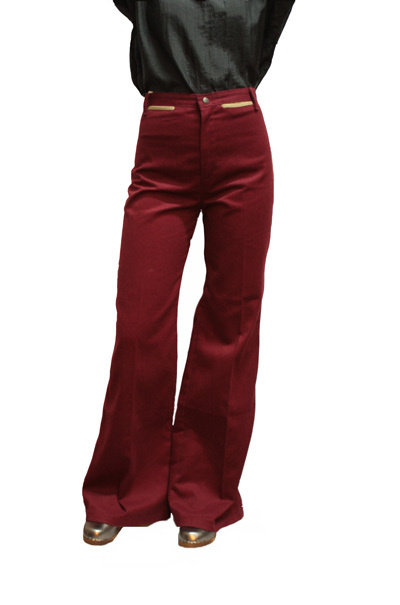 We recently got in some high waisted 1970s denim, inspiration for this seasons runway trends!